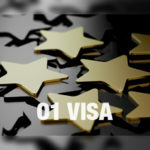 Who can serve as my O1 VISA sponsor, and who is a US agent for visa purposes? 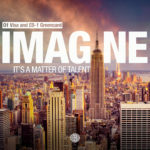 What has 2011 taught us about the O1 Sponsor? It’s very very confusing. 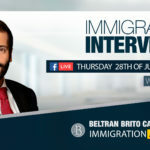 The information discussed here is primarily from a recent Q&A provided by USCIS after an O1 visa teleconference. 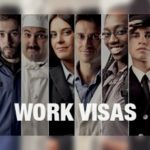 Many O1 visas are filed by traditional employers, where the beneficiary will be performing one specific job throughout the time of their visa with just one employer. 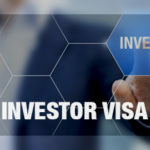 But what about those times where it’s not a traditional employer/employee relationship, more specifically, when can a U.S. agent file as a petitioner for an O1 visa beneficiary? (1) A U.S. agent can file for traditionally self-employed workers (actors, performers, musicians etc…), or workers who use agents to arrange short-term employment with numerous employers. (2) A foreign employer who authorizes an agent to act on his/her behalf. Who can be a U.S. 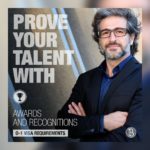 Agent for O1 visa purposes? A US agent may be the actual employer of the beneficiary or the representative of both the employer and the beneficiary or a person or entity authorized by the employer(s) to act in place of the employer(s) as its agent. Any of the above provides a multitude of options and flexibility for US Agents, representatives and actual employers. But here comes the fun part…The evidence required depends on whether the agent is filing as an agent performing the function of an employer; as a person or company in business as an agent and filing for multiple employers; or as an agent for a foreign employer. If you are an agent acting as an employer you will have less evidentiary requirements than an actual agent/agency that is sponsoring the performer for the purposes of working in multiple productions. But what is an agent acting as an employer vs. a regular US agent? 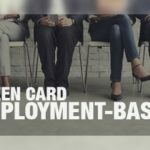 USCIS says that an Agent is acting as an employer if the terms and conditions of employment show a level of control over the beneficiary’s work being relinquished to the agent, and then the agent may establish that it is performing the function of an employer. This determination will be on a case by case basis and will be based on the contractual agreement, whether written or oral. One of the biggest problems with the O1 visa is the terminology used in the legal statute. 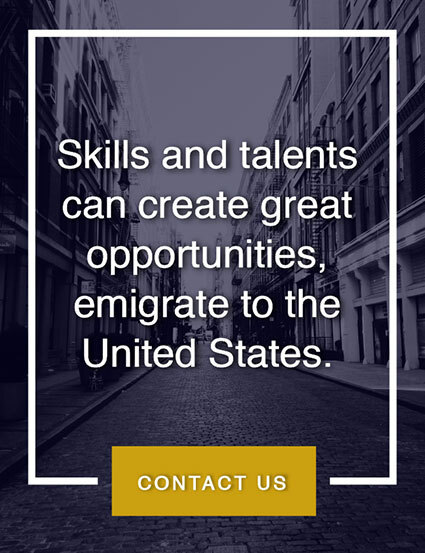 Many times when they refer to “employment” or “employer” they are referring to it in the typical context of work visas and traditional employment arrangements which are completely contrary to the non-traditional needs of artistic industries in the US. The important stuff: what type of evidence do we need to provide? (A) Agent as Employer: (1) summary terms of oral agreement or contract (2) itinerary with a greater degree of flexibility with how specific in the information provided may be. (B) US Agent sponsoring a traditionally self-employed worker (ex. Actor): (1) a contract between the employer and the beneficiary. USCIS will accept either a written or an oral contract. The contract must demonstrate what was offered by the employer and what was accepted by the employee. If an oral contract was entered into, the document evidencing the oral contract does not have to be signed by both parties to establish that there is an oral agreement. However, it must document the terms of the employment offered and that the beneficiary has agreed to the offer. (2) The regulations also the petition to be accompanied by a complete itinerary of the events or activities. The itinerary must specify the dates of each service or engagement, the names and addresses of the actual employers and the names and addresses of the establishments, venues, or locations where the services will be performed. Lately, the itinerary and offers of future employment have been highly scrutinized by USCIS. Hence, any O1 visa applicant should provide sufficient information concerning future work with as much specific information as possible. 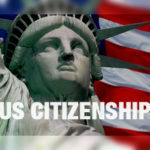 In conclusion, the US Agent as O1 sponsor is a viable option for many O1 visa petitioners, but the proper care and preparation needs to be taken prior to filing any petition. As always, consult a qualified US immigration attorney prior to taking any action. O1 Visa Itinerary and Contract Requirements, the Horse before the Cart?? What is an O-2 to Do?